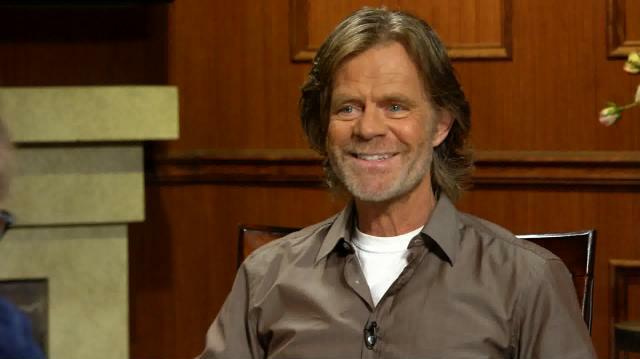 Find out why William H. Macy tells Larry they have to run outside and spit 3 times plus we get the Emmy award winning actor's take on his current Emmy nomination for his role as Frank Gallagher in Shameless and his directorial debut - Rudderless. William H. Macy : I'm Nervous to Direct "Shameless"
Oliver Stone talks to Larry King about California weed, directing, & volunteering in Vietnam . King's Things: The Creators Of "Wayward Nation"